Lucky car model of the week! Do you need other blueprint? 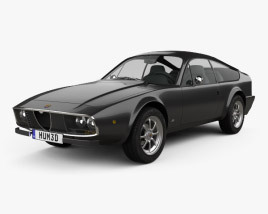 If you need a blueprint of vehicle that we don't have in our collection, you can order it. Contact us and we will send you a proposal as quickly as we can. 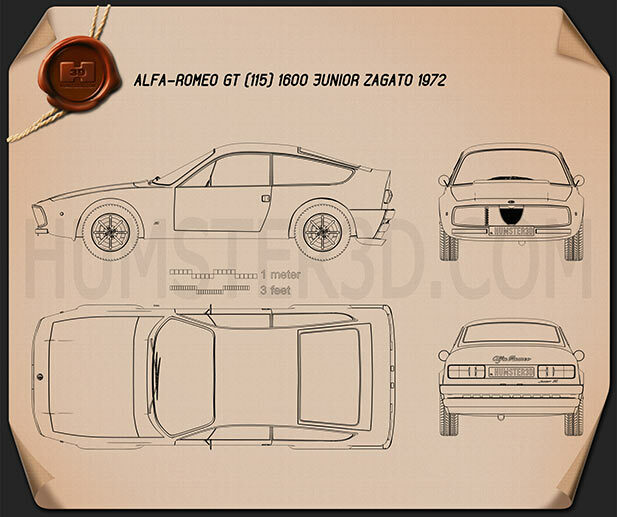 We made this blueprint analogical to real Alfa Romeo GT 1300 Junior Zagato 1972. Ready 3D vehicle was modeled with using official references and descriptions with real units.